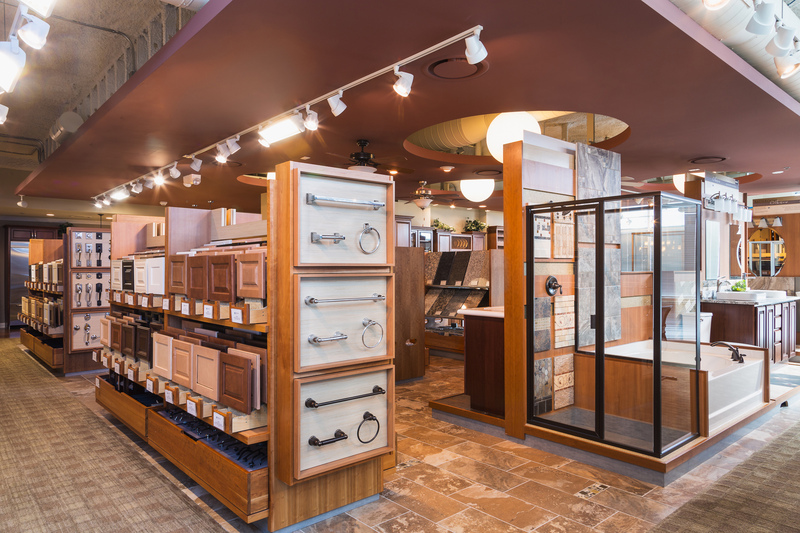 Browse a multitude of options at the Pulte Home Expressions Studio. Upon checking in at the stylish rotunda, homebuyers are able to view four full kitchen vignettes, three vanity configurations, and browse the expansive flooring and tile displays. 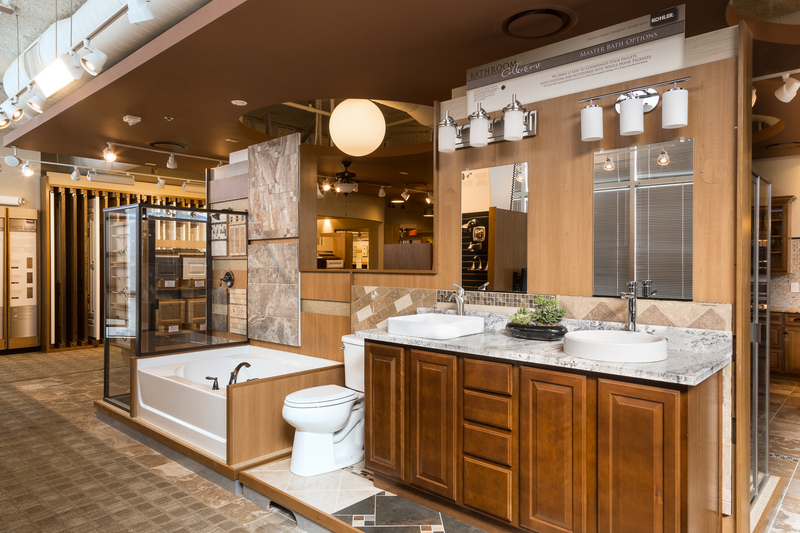 Designer stations are conveniently located throughout the showroom, allowing homebuyers easy access to a multitude of products during their design appointments. 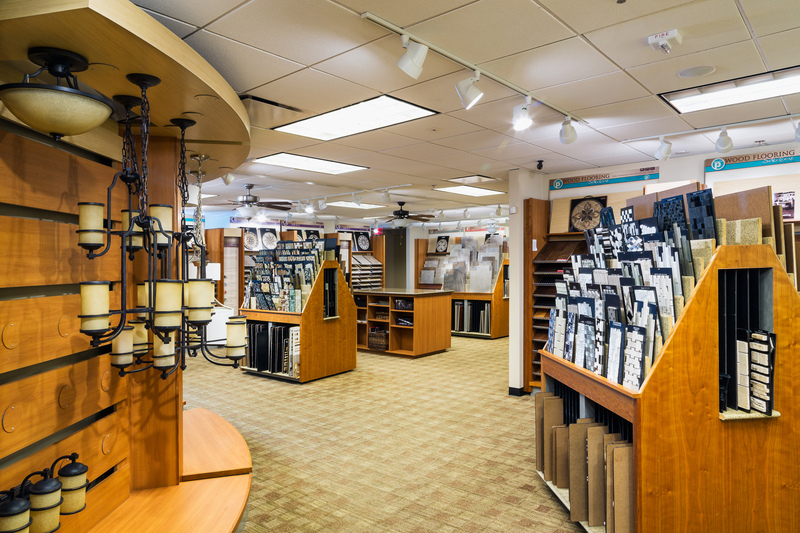 Looking for Design Center Solutions? Learn more about Interior Specialists’ unique keys to success!